Southeast Radiation Oncology Group would like to welcome Courtney J. S. Meyer, PA-C to our team. 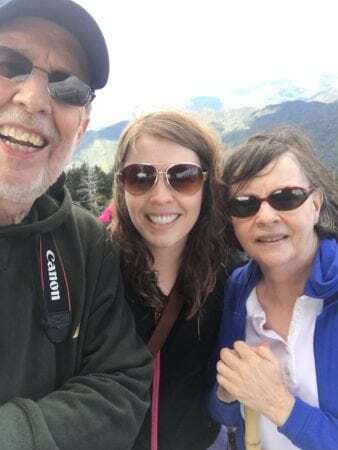 Courtney is from Asheboro, NC and attended to Lenoir-Rhyne University in Hickory, NC for her undergraduate studies and Duke for graduate school. 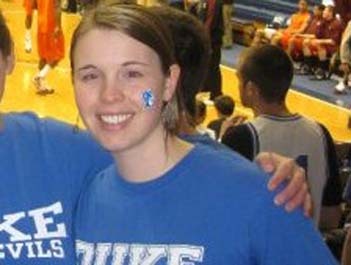 She loves to travel, cook, watch Duke basketball and just got married in June. 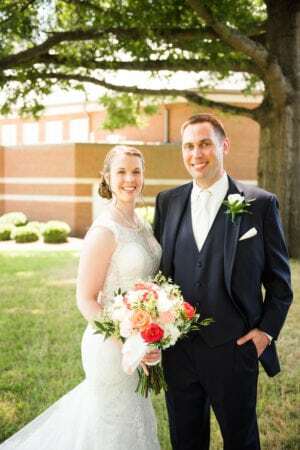 Courtney joined SERO on October 2, 2017, and is seeing patients at CaroMont Regional Medical Center in Gastonia, NC.